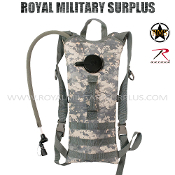 The WATER CANTEEN & HYDRATION SYSTEM Section presents Classic GI One Quart, Hydration Water System and Advanced Tactical Distribution Systems used by International Army/Military/Special Forces. 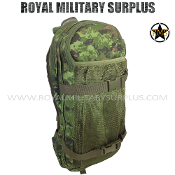 Offered in different formats, shapes and materials the classical detachable military canteen is compatible with all suspension systems. 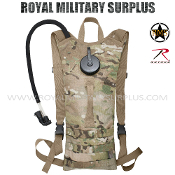 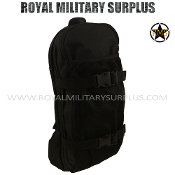 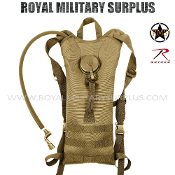 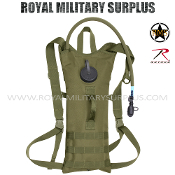 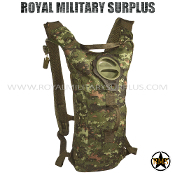 The Hydration Systems are offering a more tactical capacity by being integrated with a main system like a tactical vest or a backpack.